Thanks for stopping by to check out my work! 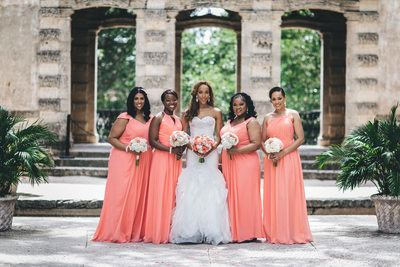 Bahamas Wedding Photographer currently based in South Florida, I specialize in destination wedding, lifestyle and fashion photography to clients throughout the world. Some of my most recent destinations include New York City and some of the beautiful islands of the Bahamas such as Paradise Island, Atlantis, Eleuthera, Abaco and Exuma. 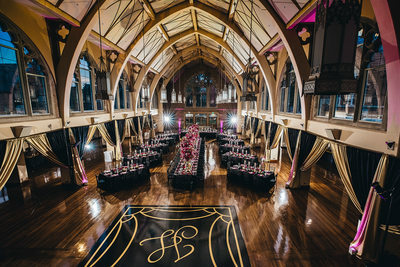 A destination wedding is a unique experience, from planning and researching exquisite locations, suitable venues, accommodation, transport connections, comparing prices to organizing requirements for your guests and that’s without the intricacies of the special day itself. The list is endless. Stanlo Photography fully understands the challenges and complex logistics involved in creating that ‘day to remember’ and as a wedding destination photographer appreciate the privilege and responsibility of being able to capture the splendour and beauty of both your destination wedding scenery and the actual marriage ceremony. 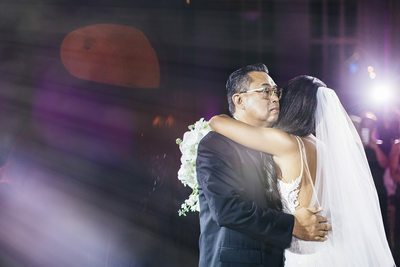 Wedding photography is an art form of its own that takes skill, training, and above all…instinct. My goal is for you to be in love with the photos I create using the highest quality photos for each client’s satisfaction. This philosophy drives every stage of my photography services, from the engagement session to the wedding day and while processing the final images. My passion for photography is to make each photo as beautiful as the love each couple shares. When it comes to quality wedding photography, communication is essential and I encourage it to be as often as needed. Whether you want to discuss ideas, have a question, or if you have a concern that needs to be addressed, I will be available to chat either by email, text message, or over the phone. 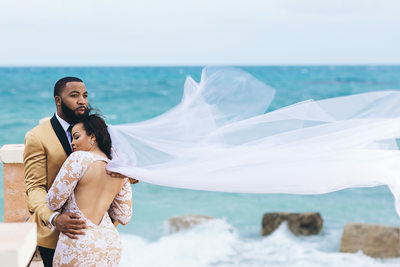 I try to get a good understanding of my clients’ personality and desires, such as connecting onPinterest or Facebook, to help achieve the wedding of your dreams. 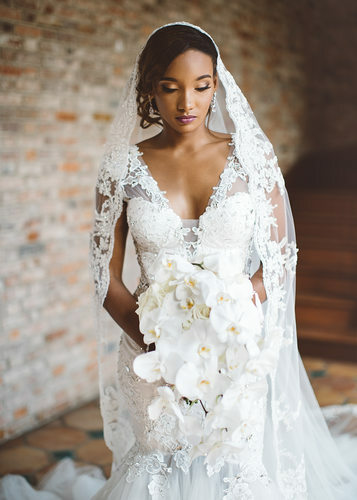 I have been lucky enough to be featured on many websites, including, Wedding Wire, Munaluchi Bride,Black Bride 1998, and Ellements Magazine. Many people who have read these reviews about me eventually become my happy clients. I am proud to have made so many people happy in South Florida, New York and The Bahamas. I hope to continue doing just that for years to come!